At RitzPix, you can order pictures online using a variety of custom options! Instead of using a traditional print sizes, you can crop your photo to create a square print! You will be surprised with the effect you can achieve by cropping your photos. 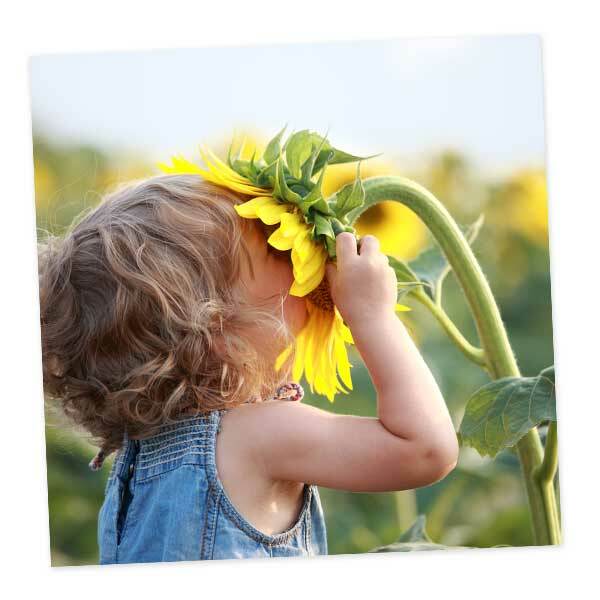 Find a favorite snapshot or a cute pet photo and preserve it on our 12×12 prints! Ordering prints online couldn’t be easier and RitzPix uses the best quality photo paper for the finest printing results. Whether you have a square frame to fill up or your want to enlarge a favorite Instagram photo, our 12×12 prints will not disappoint. Looking for something smaller? Our 5×5 photo prints and 8×8 prints are perfect when you need any square photo printed. Just upload your digital images to RitzPix to get started.